We always strive to catch up the latest study results from all over the world and utilize the knowledge for our product ideas. Comments and opinions from sports physicians and athletic trainers give us useful hints to our product development. 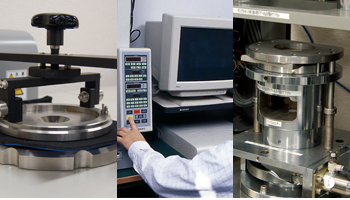 We carry out thorough material testing to seek material characteristics that can fulfill required function. In addition, we have various kinds of in-house quality evaluation equipment. We verify the functions to see how our products affect the movement of human body with various kinds of functional test equipment. We are exploring the products that can truly provide maximum effect. We have skills and technology to precisely measure the human bodies and utilize the product designs. We conduct product design thoroughly dedicated to the skills and technology in order to realize proper fit to three-dimensional body. 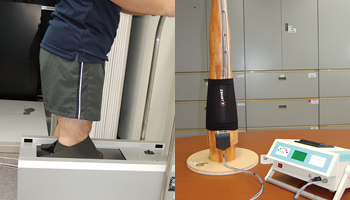 We carry out field evaluation on usability, fitting and durability with sports players. 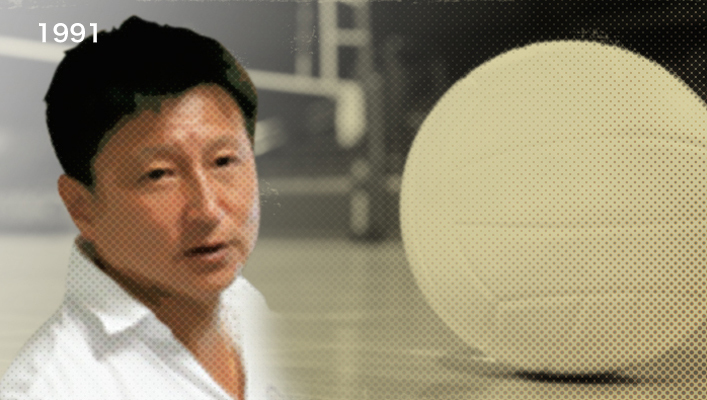 ZAMST supports the athletes and teams who give everyone pleasure of playing sports. There are no “genius” in development process of ZAMST. 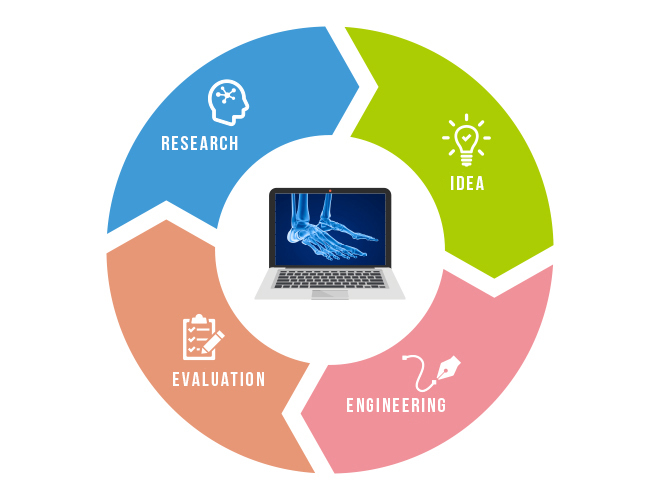 We conduct product development by gathering voices of customers and professionals in our research – idea – design – evaluation work cycle work cycle. Most importantly, we, as a medical company, emphasis on “evidence-based” product development given by academic research. 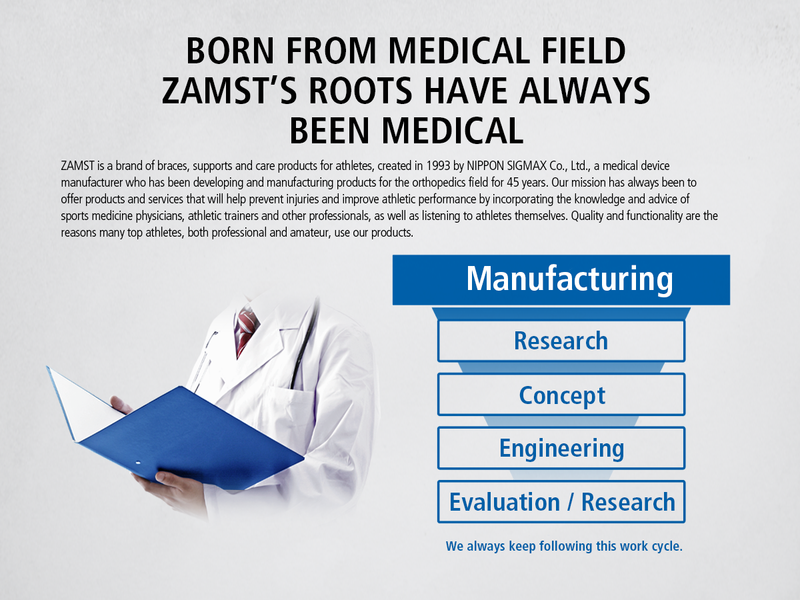 Prologue of ZAMST – Our history began with launch of medical ankle support. How ZAMST began. 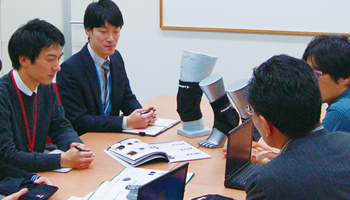 It began with the development and launch of the ankle support for medical purposes. Foreign-made lace-up braces used to be the mainstream for sport injury treatment of the time. We developed a support with a completely new concept by integrating guards made of resin. Top volleyball team fully applied our products for injury prevention. 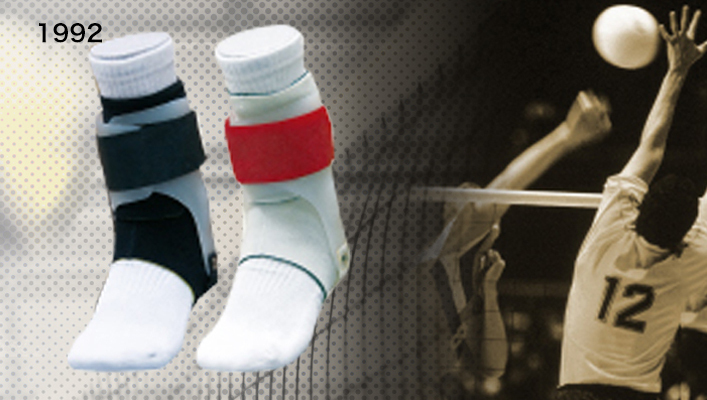 “Can we utilize a new concept ankle support for injury prevention?” An opportunity that medical product converted to sport product arose from an idea of a team doctor of the top volleyball team of the time. Thanks to his bold decision, all the players decided to use our products for injury prevention. Meanwhile, we started researching, evaluating and developing products in full-scale with high durability and strength strenuous movement. Rising attention to our products by success of the players. We received a large number of inquiries about our products as the top volleyball team made big strides in international competitions. We decided to enter “sports market” where we had not had any sales experience nor distribution channel. The birth of ZAMST – Launch of the brand to support and protect athletes. We launched a brand for athletes who always struggle along with injury risk based on our knowledge, technology and achievement fostered in the medical field. Beginning of ZAMST as “ATHLETE SAVER”. 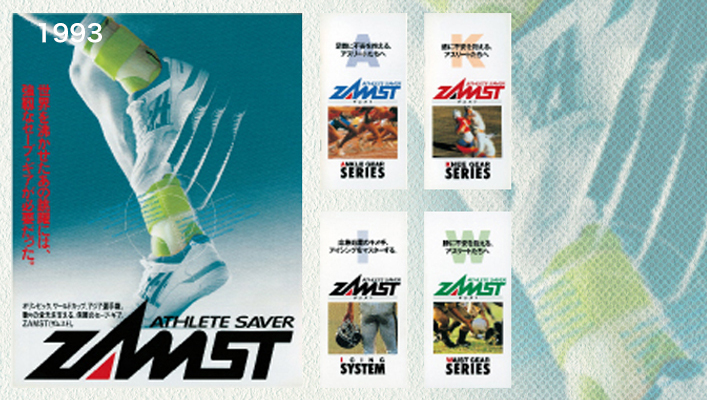 In 1993, we launched “ZAMST” as a brand to care and support injuries of the athletes. We started placing advertisements on sports magazines with “ATHLETE SAVER” as a catch phrase. We developed nation-wide distribution channels while selling our products via mail order. 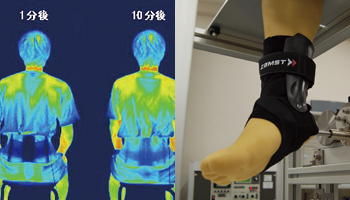 We started selling the products for four categories: knee, lower back, ankle and icing.